I am trying to share a few more foodie posts with you recently. 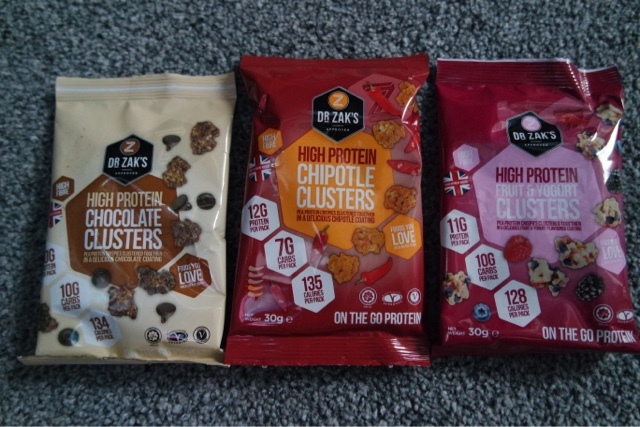 I wanted to tell you a bit about a brand I hadn’t tried before called Dr Zaks. They make tasty snacks that are high in protein so really good for you if you are a gym buff or trying to eat healthier. The past few weeks I have really tried to cut out fatty snacks and work out more to try and improve my fitness and become a bit more toned. it is so hard to give up snacks though. This is where Dr Zaks snacks come in handy! They also have a great range of protein clusters. The fruit and yogurt ones are my favourite The bag is only 128 calories and is such a handy snack to keep in your bag or desk draw. 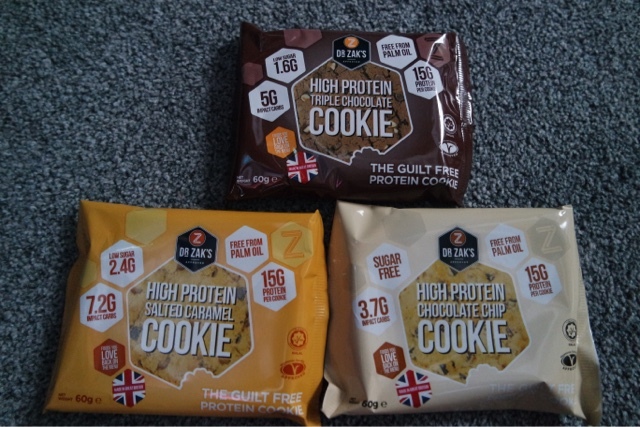 I have really noticed that by having high protein snacks I am not snacking as often as I am fuller for longer and bu limiting my snacks as well as exercising regularly I have really noticed a difference. You can buy their products at a ton of online stores. These sound so yummy and it’s so good that they are good for you too!